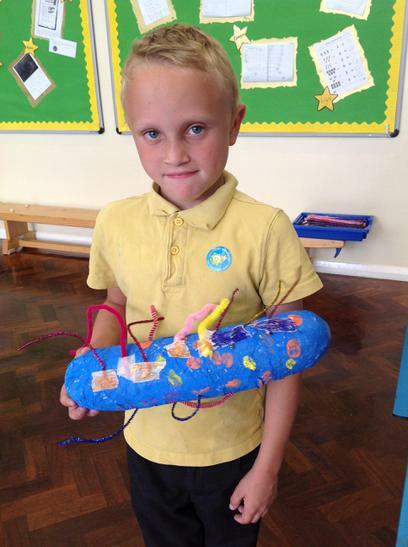 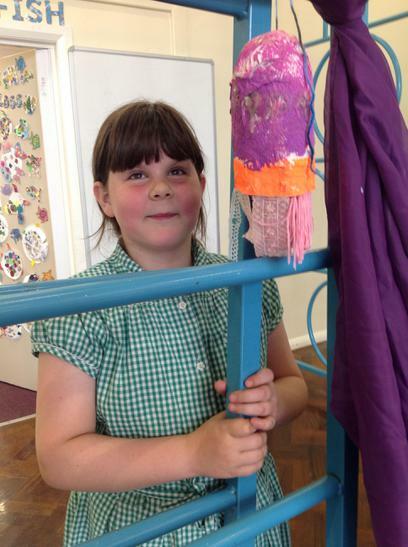 We are so proud of our Bioluminescent Creatures! 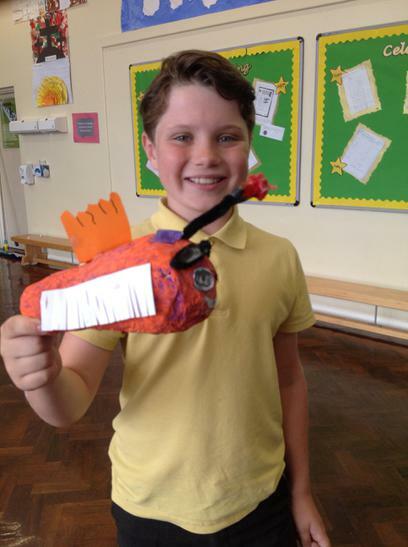 Look how fantastic they are! 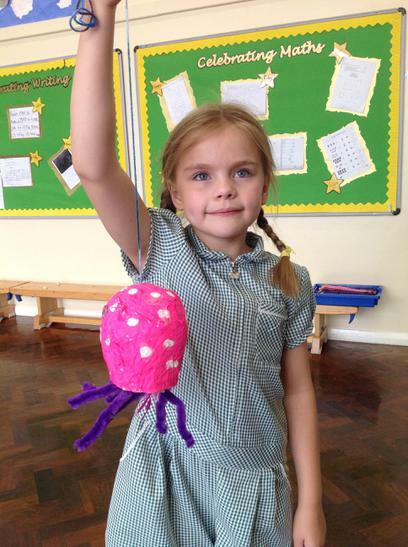 We researched our own creature and found out all about them, before designing them! 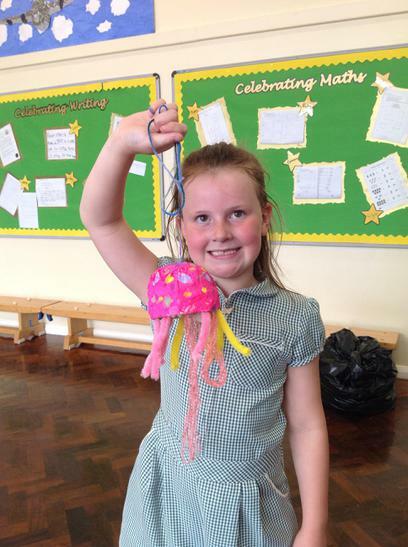 We've started painting our Sea Creatures! 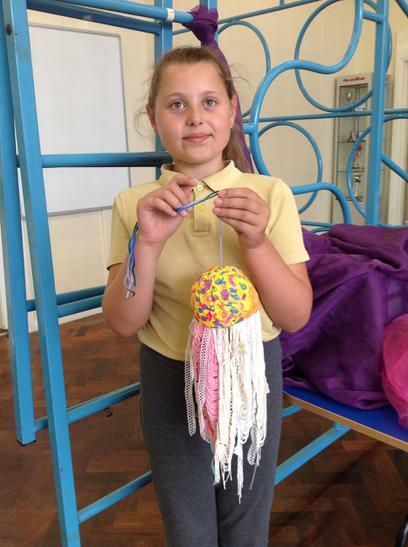 Can't wait to see how these turn out! 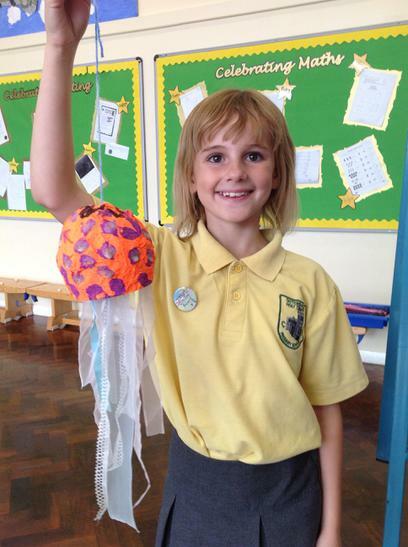 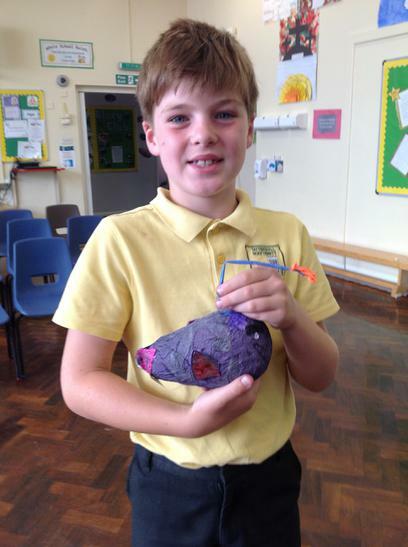 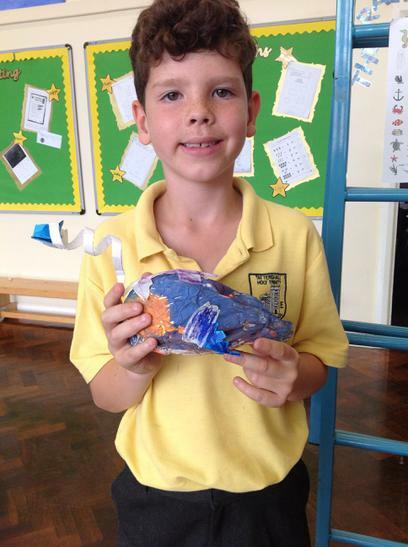 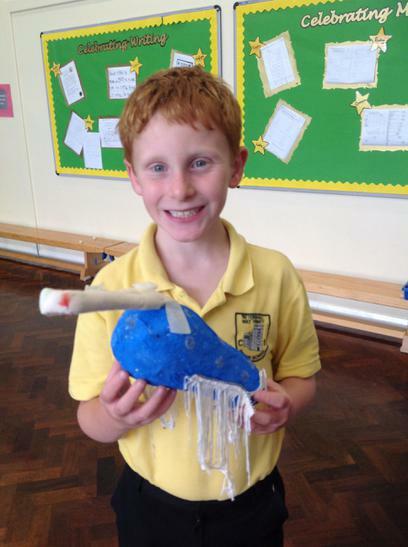 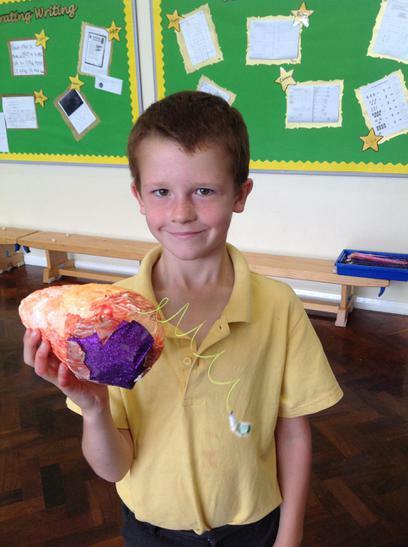 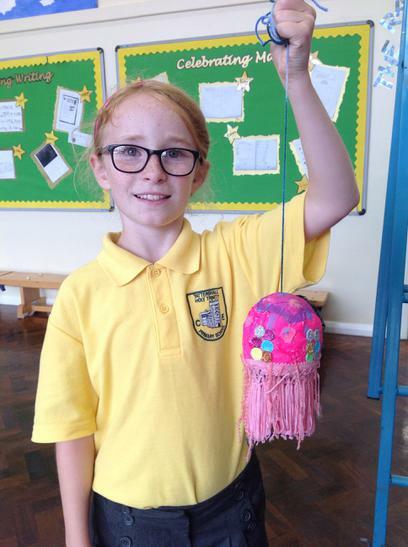 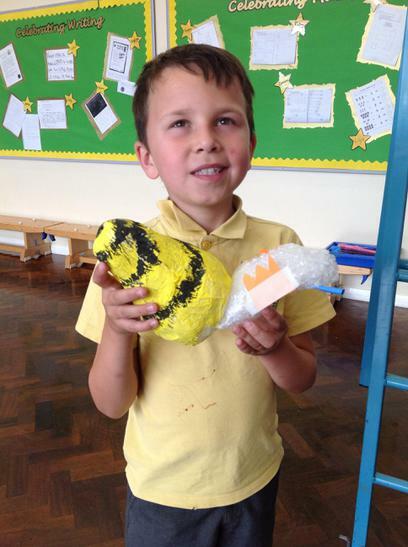 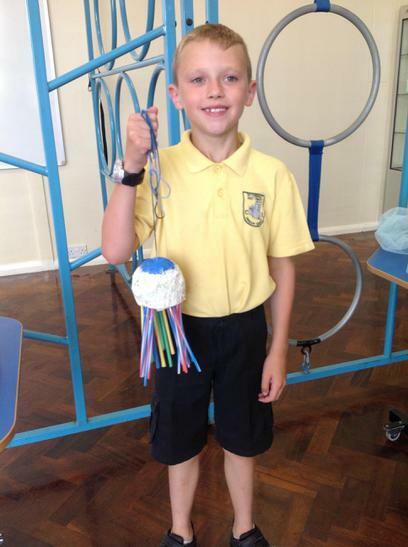 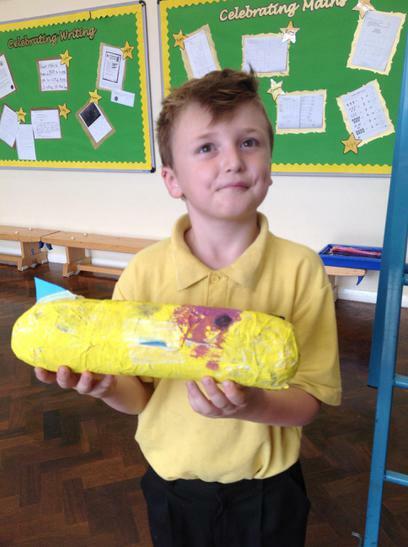 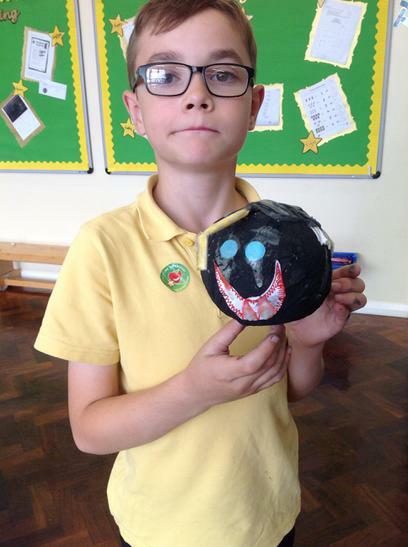 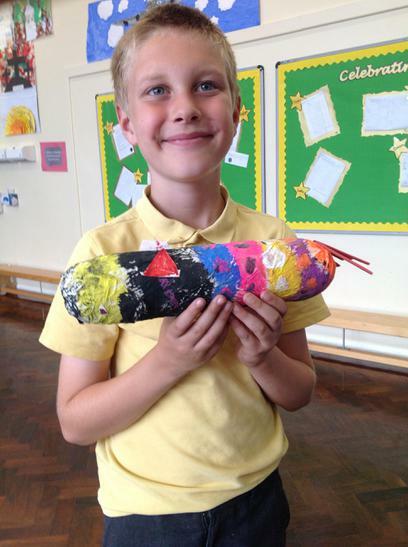 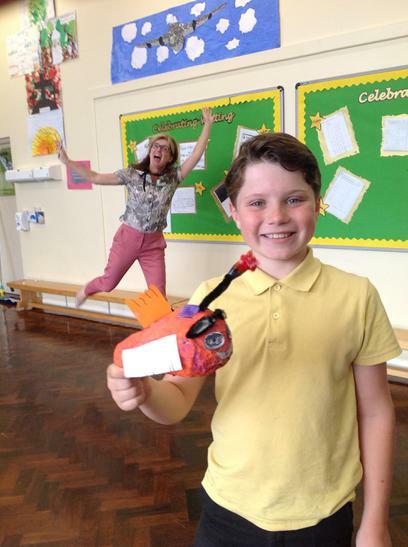 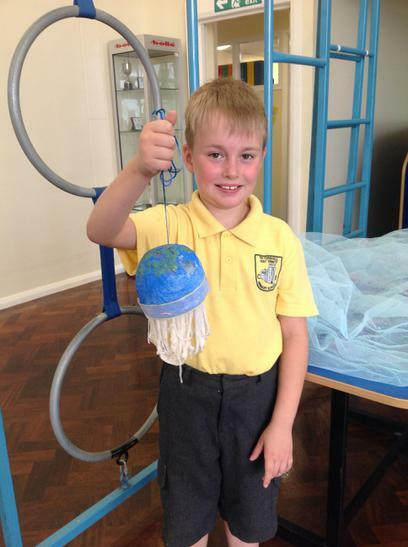 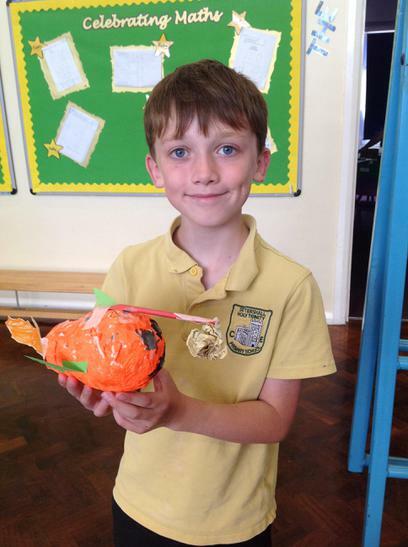 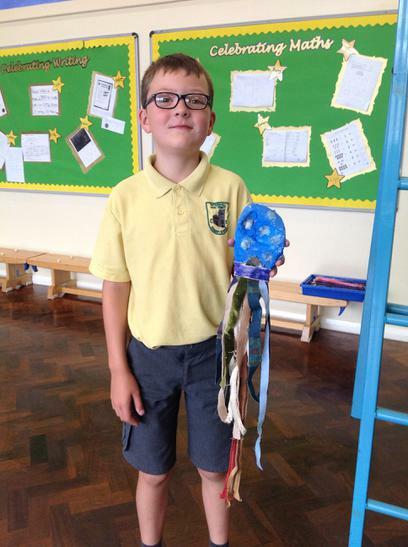 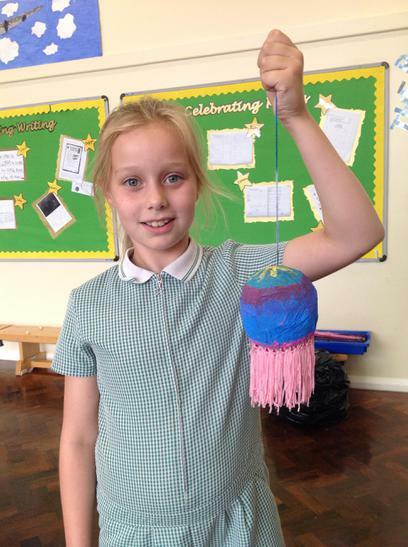 We've started using papier-mâché to create our sea creatures this week! 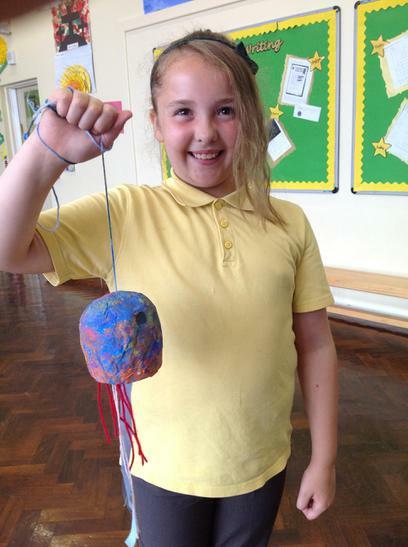 We can't wait to bring our bioluminescent creatures to life! 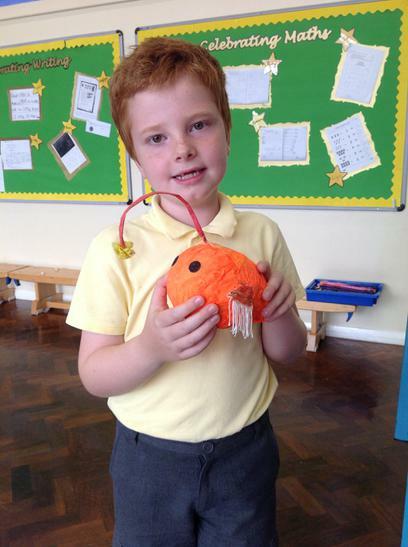 We've started our Innovate Week by learning all about Bioluminescent Fish! 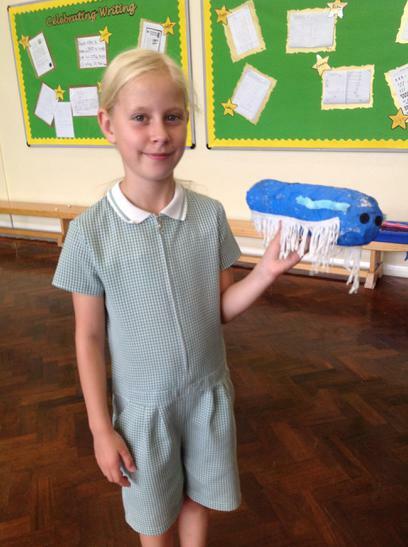 We researched some different species and then created a photo montage of the creatures at varied angles. 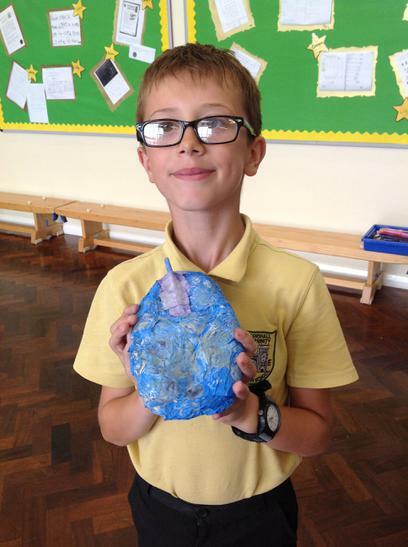 This will help when we sketch our designs for our 3D models!